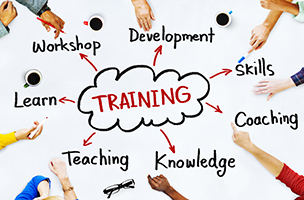 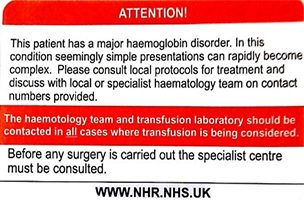 NHR Training is a series of days put together by MDSAS to provide more detailed information on the National Haemoglobinopathy Register for those who do not have extensive knowledge about the system or those just bursting to know more. 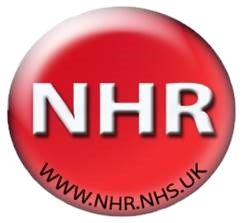 Click the button above to access a PowerPoint presentation that will give you a brief introduction as to what the NHR is, how it works and its constituent parts, who is in the steering group and important information about the Annual Review. 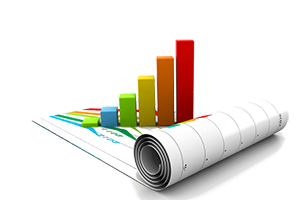 Click the button above to access a PowerPoint presentation which will help you log on to the NHR and view serious events reports as well as show you how to complete the form and get a finished report. 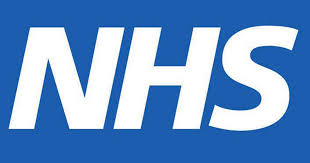 Click the button above to access a PowerPoint presentation that will help you log on to the NHR , select a patient, generate and print a card and pop the card out, as well as provide you with a link for the information service.